After a few days, Apple made available for public beta the next operating system Poppy, OS X Yosemite. If you are not a Mac user but would like new design al Yosemite system and want to "borrow" your system WindowsYou can download and install third-party theme Swift OS X Yosemite for Windows 7 si Windows 8 / 8.1. 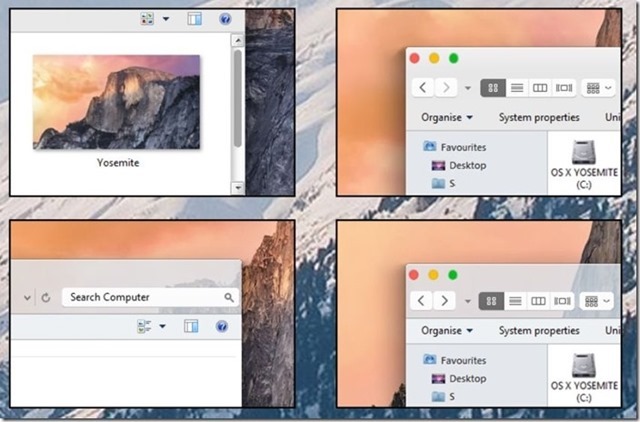 The visual style Swift for Windows mimic almost perfectly appearance OS X Yosemite, And provides users with a preview the new system for the Mac. 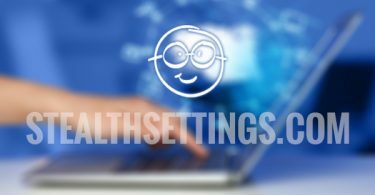 Since the system Windows Prevent the third-party themes in default mode before installing Swift OS X Yosemite must use utilities such as UXStyle Core or UX Theme Patcher To enable support for it (you can download UXStyle Core de here). After activation support for third-party themes, download archive basis Swift OS X Yosemite using links given below (beware, download theme compatible with Windows version used! 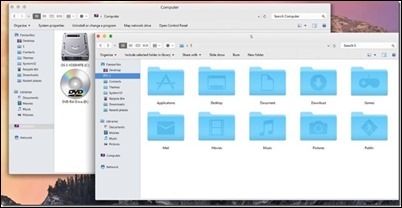 ), extract its contents, and move the folder Swift in C: \ Windows \ Resources \ Themes (where C: \ it is system partition). Then right click on an empty portion of the desktop and select Personalize displayed menu; display window double-click on Swift and ready. 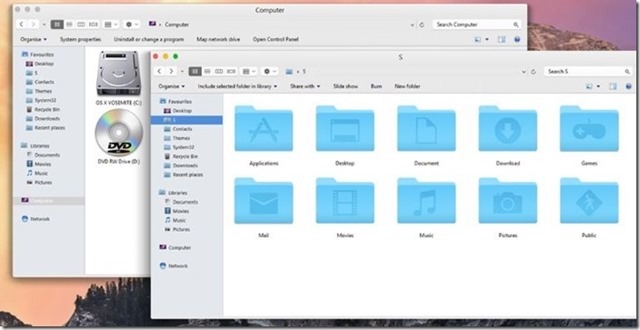 Your System Windows the new system will look Mac OS X Yosemite. Enjoy! Download OS X Yosemite Swift Windows 7. Download OS X Yosemite Swift Windows 8 / 8.1. Notes: Both theme for the Windows and Windows 7 8 / 8.1 versions are compatible with and 32-64-bit bytes. Before installing the theme (and utilities to enable UX) is recommended to create a restore point to avoid possible consequences.